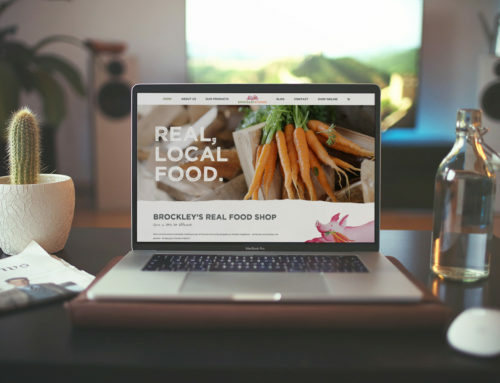 Popular farm shop and deli, Brockley Stores, have relaunched with a new brand and website, reflecting the store’s exciting new direction under its new owners. To celebrate, the store is giving customers the chance to win one of three Luxury West Country Hampers worth £130 via their social media profiles. 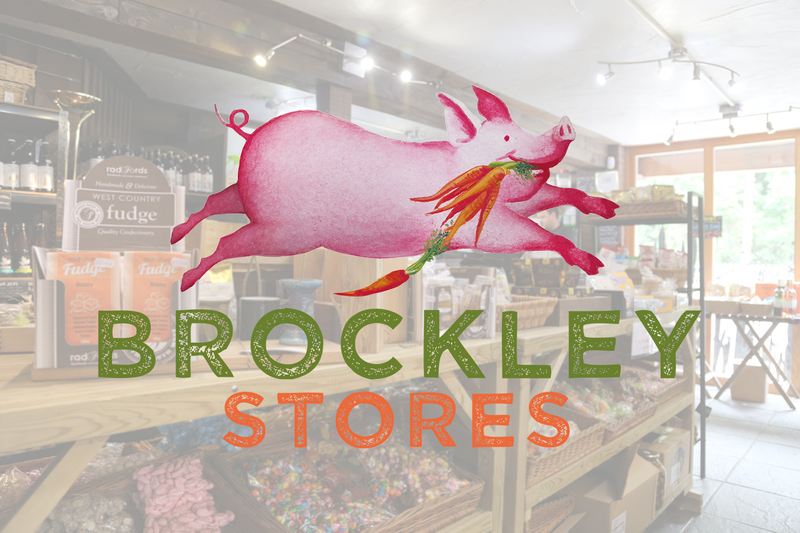 Driven by a passion for mouth-watering, real food that is produced locally, Brockley Stores’ new branding is bright, organic and natural, retaining a local feel with an element of fun. The store now has over 500 products available, many from local suppliers of all different sizes, including cider produced in Nailsea, cheese produced in Weston-Super-Mare, bread baked in Yatton, meat reared in Somerset and beer brewed in Bristol. 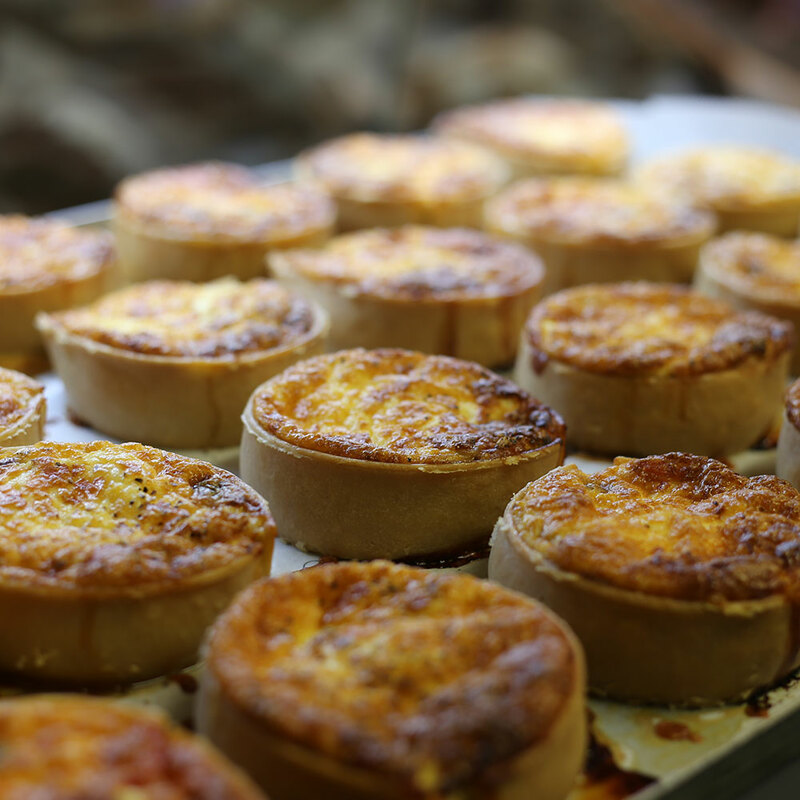 What’s more, each day the store produces a range of delicious handmade products that you won’t find anywhere else, like cakes, quiches, pasties and sandwiches, all created with local ingredients. Shoppers can explore what exciting products the store has on offer and buy a range of hampers on the new website at www.brockleystores.co.uk which also launched this week. 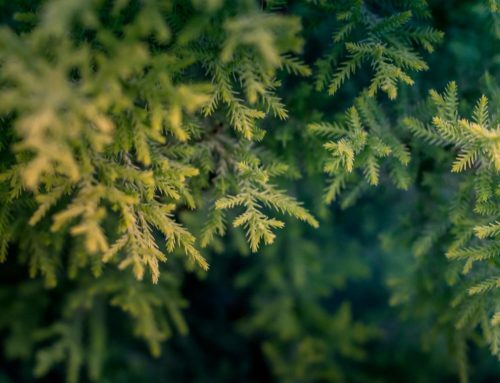 “Since taking over the store in 2016, we’ve taken time to listen to our customers’ wants and needs, as well as developing close relationships with a wide range of local suppliers to offer incredible food and drink that caters for all kinds of eaters. We felt it was time to launch a new brand to reflect what we’re up to, as it’s so refreshingly different from what supermarkets and high street stores are doing across the country. To find out how you can win one of the three Luxury West Country Hampers worth £130 each, visit Brockley Stores on Facebook, Twitter or Instagram.